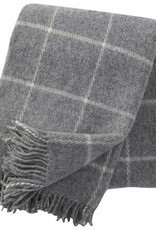 Our classic wool throws are made of New Zealand lambs wool. It is no coincidence that New Zealand belongs to the world’s largest wool producing countries. Their landscape is especially suitable for sheep farming. The sheep are outside all year round and grazing grass in the lush landscape. It makes the wool become thick, clean and really white. 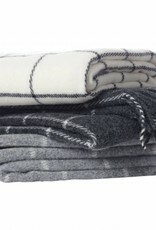 According To their philosophy, KLIPPAN only uses natural fibres for their products such as wool, linen and cotton. A high quality fibre is essential for the final result. 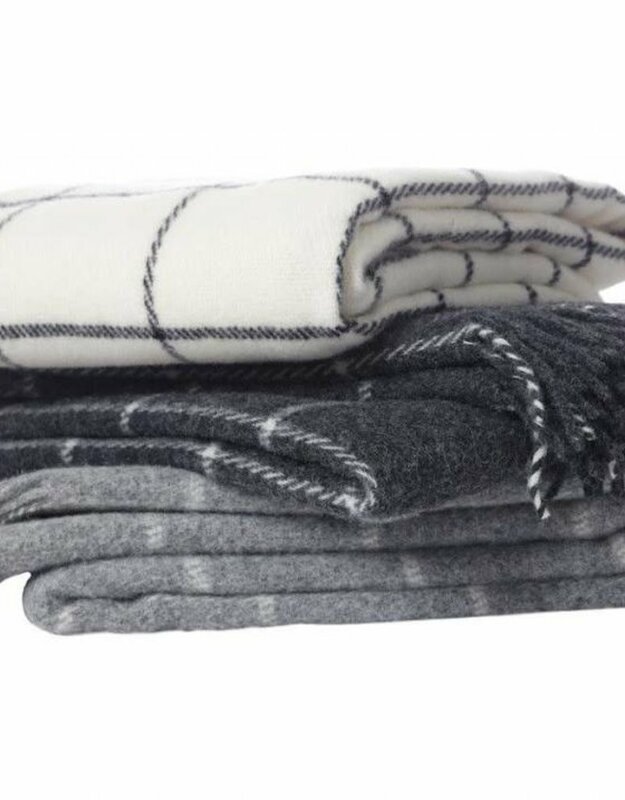 Production of our blankets and throws in their own factory, meeting all EU standards, allows KLIPPAN to control the total quality. A culture of environmental awareness within the company makes KLIPPAN work towards a friendlier and more environmentally sustainable production process. KLIPPAN has both ISO 9001 and ISO 14001 certification. KLIPPAN also imposed extremely high demands on their dying process, where most chemicals are normally used. Exceptionally KLIPPAN has decided not to use chlorine bleach, or dyes that contain heavy metals, in their production process. KLIPPAN cares about animal welfare. 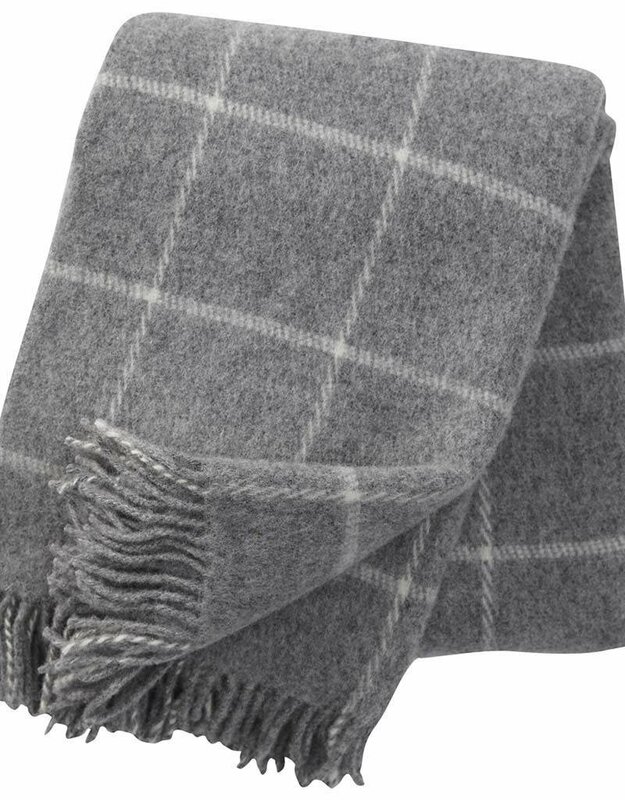 Because KLIPPAN controls its whole production from beginning to end KLIPPAN can guarantee no animal cruelty takes place during the production of the wool used. Dimensions: 130 x 200 CM / 51-3/16" x 78-3/4"